This beautiful Large Shell sculpture is the perfect emanation of the splendors of the sea. 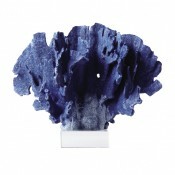 Place it on any surface, in any room, for a beautiful addition to your home. 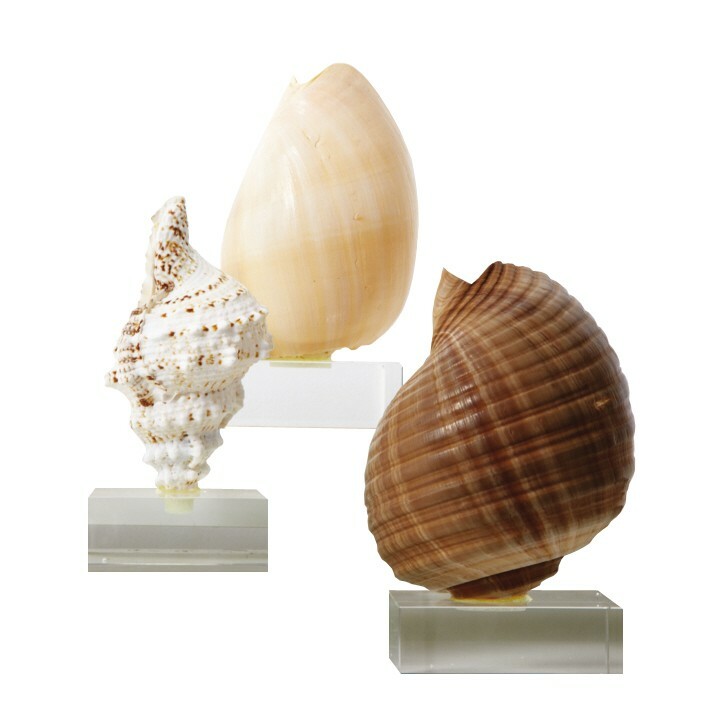 The shells come in three styles: Bursa Ranilla, Melo Shell, and Tonna Cepa. Each piece is unique and will vary in shape, color, and size.